Managed from a central UK hub, GGS can now offer an extensive selection of exhibition hire furniture, with free delivery to events we are already attending. Choosing the right style of furniture to complement your exhibition stand won’t just increase your profile, but will also help to reinforce your brand position. Whether you require contemporary, chic or fun – GGS can provide you with the finishing touches to your exhibition stand. 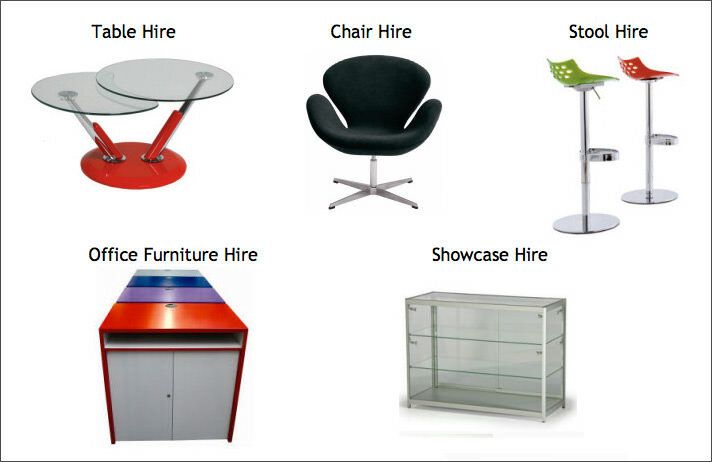 Take a look at our Exhibition Furniture Hire page for more information – or email: [email protected].